The world has always envisioned a future built around technology since the 1990s and although we were wrong about the flying cars and levitating skateboards, technology has clearly taken hold in our daily lives. Nowadays, cashless transactions, customer service chatbots and of course, mobile applications designed for almost anything are part of how we use services and communicate on a day-to-day basis. Millennials (people born between 1981 and 1998), especially, have embraced technology with open arms and research found that those within South-East Asia, particularly within Malaysia and Singapore, also prefer online channels for personal finance. However, research also shows that millennials aren’t as financial savvy with their money as they should be. According to The Asian Institute of Finance “Bridging the Knowledge Gap of Malaysia’s Millennials” studies, 75% of Gen Ys have at least one source of long-term debt, while 37% have more than one long-term debt obligation such as a car loan, education loan and mortgages. 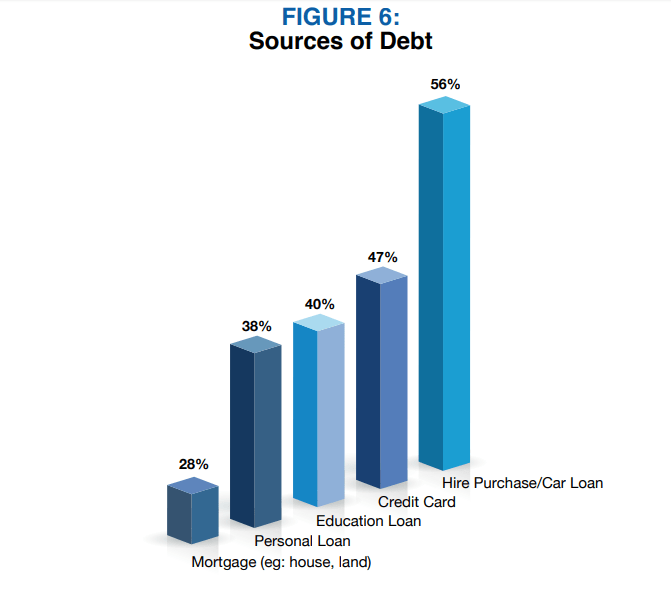 Furthermore, only 55% pay their debt on time, which means nearly half of Gen Ys have poor repayment abilities. Considering that millennials are dubbed to be the moguls of the future, are Malaysian millennials, which make up 36.82% of the population, financially ready to fulfil this “prophecy”? Urban Malaysian millennials were reported to have a “party now, save later” attitude, while prioritising travelling, gadgets, fashion and beauty over a healthy financial savings account. 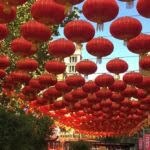 The Asian Institute of Finance further predicted they have no real ability to launch a financial plan for their future and will be burden with excessive debt during their younger years. 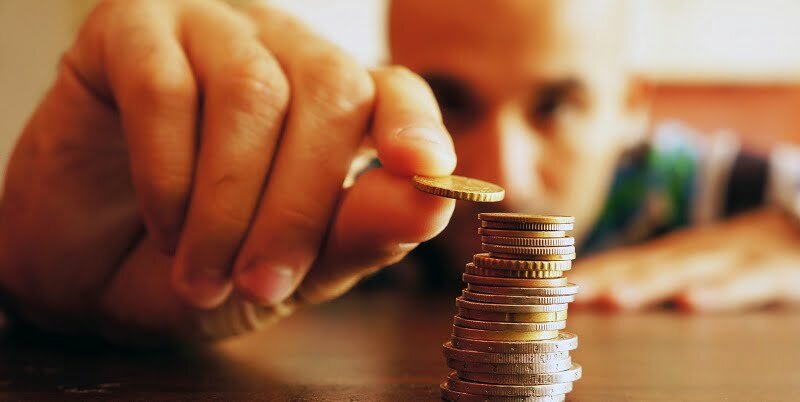 However, studies revealed that their savings appetite mature with age as the highest proportion of savers were those between the ages of 27 and 33. Nevertheless, millennials are conscious of the value of money but merely lack the knowledge and skills to manage their finances. Furthermore, their saving habits are usually more focused on short-term goals rather than the long run. Millennials, who are currently aged between 22 and 37 this year, should kick-start their savings account as soon as they have gained a stable income. But, these savings shouldn’t be aimed for the short-term goals such as the latest iPhone, or your dream vacation, but instead, a stable contingency fund to help you move towards the future you want to build. Big ticket financial commitments like purchasing a property and starting a family as well as providing for education and retirement need a better game plan that what millennials a prepared for in the short term. Becoming a property owner is not just about affording the monthly mortgage payments but also the downpayment, SPA and legal fees. Furthermore, you must consider the move-in costs (furniture, renovations), housing bills, maintenance fees (for apartments/condos) and so forth. Meanwhile, other milestones in life like marriage and having children come with major financial commitments and putting down family roots come with more long term financial responsibilities that need to take into consideration costs of living, household utilities and more. Millennials as we are pointing out, are adamant on living in the now with phrases such as “you only live once”. However, while that is true, soon enough you will have to face retirement. Retirement doesn’t necessarily equate to travelling, spending all your Employee Provident Fund (EPF) money and doing whatever you like. The harsh reality is that you will no longer have the comfort of a stable income and you will have to rely on your savings/investment returns to sustain the costs of living. There are many ways to manage your finances in order to grow your savings fund nowadays with technology. Some banks have even gone online with applications for fixed deposits, unit trusts and other products. However, if you are keen on investing, this means you will have to begin a strict budget to ensure you can also sustain the costs of living after you flow your funds into a savings account. You can check out the 50/30/20 way of budgeting to kick start this great habit and also use personal finance apps to ensure you stay within your spending limits. Since 2017, there has been talk of robo-advisors entering the Malaysian market after the Securities Commission of Malaysia launched the Digital Investment Management Framework in May 2017. Among the players who have entered the digital platform to provide automated, algorithm-driven financial planning services include the nation’s central bank as well as private services made available on Google Play and iTunes. TouchStyle: This is a budgeting app launched by Bank Rakyat. It uses a simple platform that allows you to input your net income and financial commitments (loans, rent etc), so you know how much you have left to spend/save for the month. The app will tabulate your spending trends every month and also, provide recommendations products you can invest in. You can read more about it here. My Tabung: This is basic budget app launched by Bank Negara Malaysia (BNM) where you can input your income and set your monthly budget as well as keep track of your expenses. Money Lover: With this app, you can input what is left in your wallet, and track your expenses so you know how much you are spending. You can also set a budget, events (such as travelling expenses), your savings, recurring transactions among other money management functions. Wally lite: This is a basic budgeting app which also allows you to track your daily/monthly expenses to ensure you keep on track with your finances. While these apps are great and convenient for your monthly budget and building your savings account, as a millennial, it’s best you start flowing your money into investments. Investments are a great way to enhance your savings as you can gain returns on an annual basis and therefore, grow your funds faster. While saving 20% of your income is good, sticking to just a savings account isn’t the way to go if you want to reach your goals and live the life you have dreamt of. One way to do this without having to take a trip to a bank and sit down with a personal advisor, is through technology – we now live in an era where robo-advisors exist. Basically, robo-advisors are personal investment advisors that operate purely online with algorithms to help match your financial standing to investment products right for you. It also works to give recommendations on how to enhance your portfolio (if you have already begun investing) for greater returns and keep tracks of your investing trends as well as your investments. Furthermore, robo-advisors have a lower cost when it comes to investment opportunities because the human aspect has been reduced. For investors who are uncomfortable with going fully automated with robo-advisors in the ever-evolving wealth management industry, there is also a hybrid version which brings in the element of robo advisor together with human advisory element. An example of this is online wealth management mobile application, iWealth Basic, which was launched by Whitman Independent Advisors recently. Unlike robo advisors, the hybrid model offers hand holding support in the form of human licensed wealth managers who are available to assist users beyond investments in certain asset classes. Aimed at democratizing access to investment products, the app is described as “akin to having your own financial Waze” during its launch by Whitman’s Managing Director Yap Ming Hui. Apps like these keep it simple and fuss-free for users to ask for and get a range of personalised strategies so users can decide which option they want to try to reach their financial goals. Similarly, every u-turn, change of plans or major financial commitment you make along the way will affect when you can reach your desired financial destination. Hence, if you are a millennial currently living the paycheck-to-paycheck life, it is time to get it together. These mobile applications will undoubtedly make investing easier and help you reach financial freedom!